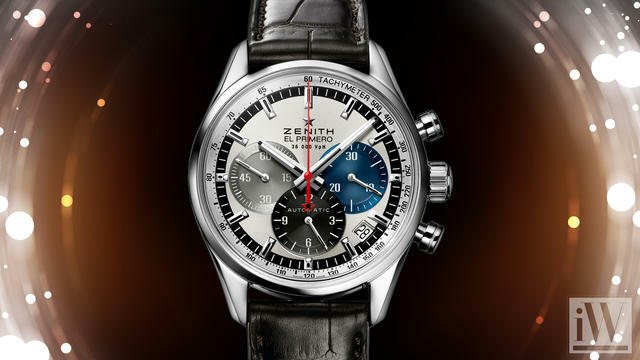 The charming town of Greenwich, Connecticut, is home to one of the country’s premier destinations for enthusiasts of fine timepieces and exceptional jewelry. Established over a quarter of a century ago by the charismatic Roberto Chiappelloni, Manfredi Jewels began as an intimate retail outlet for the jewelry collections of designer Giulio Manfredi, who was raised in the same Northern Italian village as Roberto. The shop provided a venue for Roberto to share his growing passion for the complicated art of horology, and he attracted an international clientele in search of collectible timepieces and stunning jewelry. 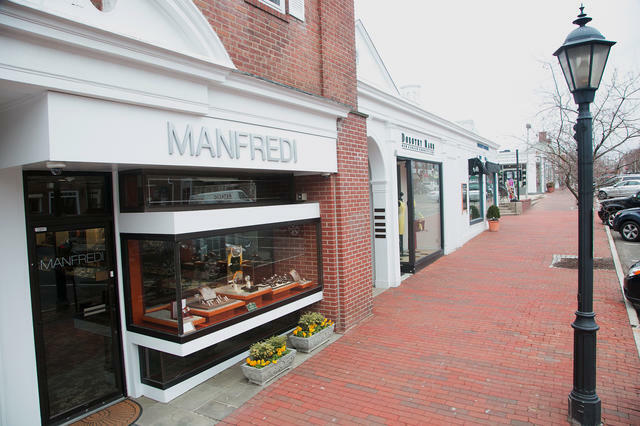 A few years ago, Manfredi Jewels celebrated its 25th anniversary as a full-service jewelry and watch boutique with a steadfast reputation for excellence, representation of the most elite brands and an elegant 3,300-square-foot showroom. Manfredi underwent an outstanding expansion and redesign in 2008 and today its aesthetic mirrors that of a European-style salon. 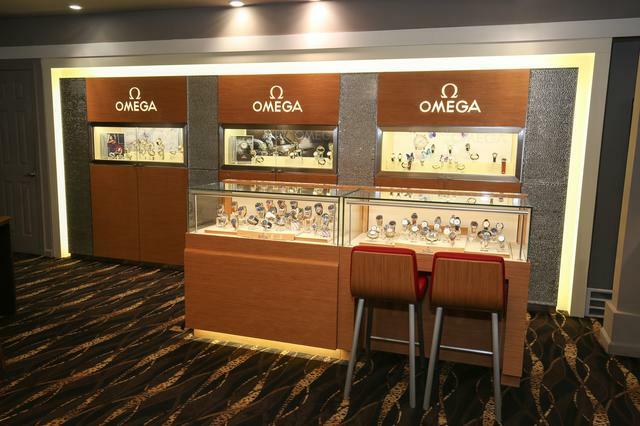 The space is sleek and contemporary, featuring an elliptical layout with “walls of watches” and a center “island of jewelry,” where some of the most distinguished names in luxury may be found. 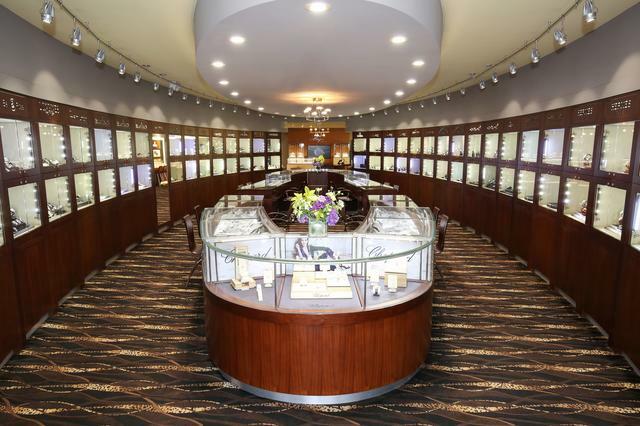 The jewelry cases were recently expanded to provide a more open and luxurious space in which to display them, and Tacori has been added to the store’s offerings to engage the store’s growing bridal clientele. Adjacent to the showroom is an expertly appointed lounge space, ideal for relaxed browsing. “Our mission was to create a luxurious and comfortable space in which to experience beautiful, complicated and rare timepieces,” Roberto shared. Beautiful and rare indeed. Manfredi boasts a collection of illustrious and highly coveted brands, including Audemars Piguet, Richard Mille, Breguet, F.P. Journe, Ulysse Nardin, Vacheron Constantin, Omega, Laurent Ferrier and more. 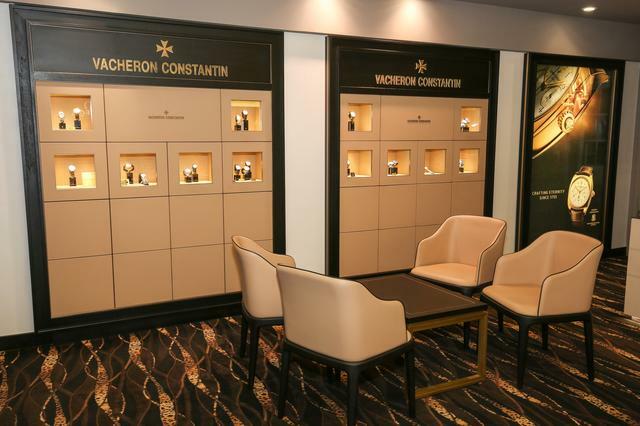 The Manfredi team points to Vacheron Constantin as one of its most sought-after brands, noting its classic high-end style, superior craftsmanship and overall reputation for reliability. Noted trends among Manfredi’s male clientele also reveal a return to a traditional and conservative aesthetic, while the desire for bigger and trendier timepieces has shifted to women. An assortment of pre-owned and vintage timepieces may also be found within Manfredi’s showcases, each of which has undergone careful service and restoration by Manfredi’s expert watchmakers. Interest in pre-owned timepieces has escalated in recent years, and enthusiasts regularly find great delight in the hidden treasures and rare discontinued models found within the store’s pre-owned selection. 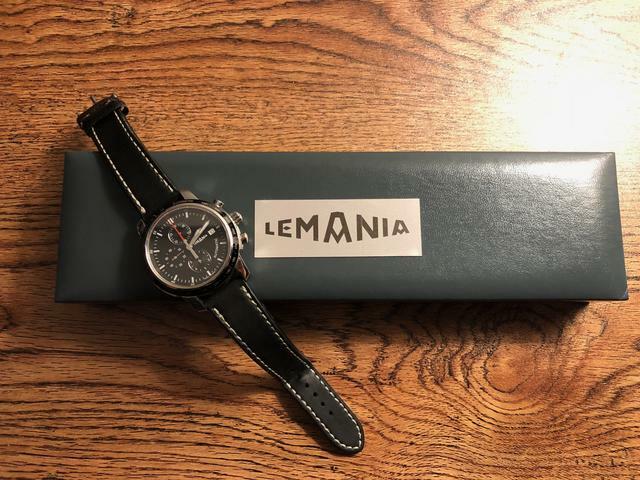 In response to this growing market, Alessandro Baldi Talini, Ph.D., was hired in the newly created position of Business Manager of Pre-Owned and Vintage Watches charged with expanding this business through various venues, including a recently launched website, social media—Instagram and Facebook—and e-commerce. Keen watch collectors who own dozens of fine timepieces and the more casual connoisseur alike frequent Manfredi Jewels. Each is greeted with the same level of personalized care. “We develop strong relationships with our clients based upon an understanding of their likes and interests, not just about price,” Roberto remarked. Manfredi Jewels employs 15 individuals in its two locations, including two master watchmakers and a talented goldsmith. Each member of the Manfredi team boasts an extensive knowledge of the watch industry, accrued through a variety of means. Roberto points to the thorough reading of enthusiast publications, brand-supplied literature and the many resources online as key components. “We pursue every avenue the manufacturers provide for education, from in-house training sessions to Swiss factory visits and centralized U.S. trainings,” he shares. Throughout the course of a year, Manfredi hosts intimate events celebrating the industry, joining with clients who also admire the fine art of watchmaking and its superior craftsmanship. “For the last several years, we have had the honor to host private collectors’ dinners, featuring presentations from world-class watchmakers and providing clients the opportunity to handle the newest introductions from the world’s great watch companies,” adds Roberto. Recognizing the good fortune they have experienced over the past twenty-five years, Manfredi Jewels is deeply committed to enriching and supporting the community that has sustained it over its tenure. 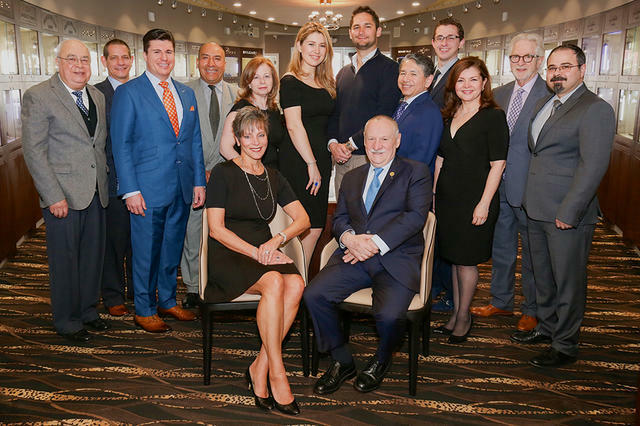 Philanthropic and civic commitments span a range of important causes, with ongoing support demonstrated for the Wounded Warrior Project, the Police Athletic League, the Holocaust Memorial, the Tolerance Center, the Enchanted Forest, a number of educational initiatives and much more.